TEL AVIV, ISRAEL, August 15, 2012 — The Consumer Electronics Division of Waves, the industry leader in professional audio digital signal processing and recipient of a Technical GRAMMY® award, is proud to see its MaxxAudio technologies employed on new ASUS N Series notebook computers. This line of premium portable PCs will now have the audio experience to match, as the same award-winning Waves processors that are utilized to improve sound quality in the creation of the world’s most popular music, television, gaming, movies, and multimedia titles are now available for studio-quality sound at home, in the office or on the go. 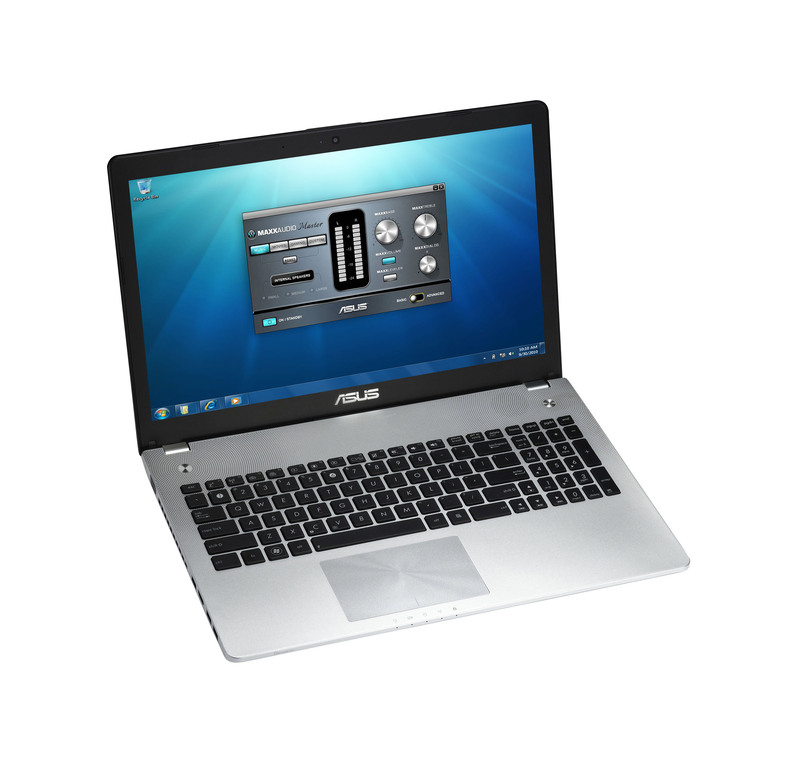 A major point of focus for ASUS is its unwavering dedication to customer satisfaction with every product. This commitment holds true with the new N Series of multimedia notebooks, which deliver ASUS SonicMaster Premium audio technology to ensure the utmost sound quality. It uses enhanced hardware alongside professional Waves MaxxAudio processing tools, further enhancing audio capabilities and taking sound experiences to the next level. In terms of aesthetics, an elegant ripple-effect speaker mesh conveys the flow of lifelike, high-quality sound, emphasizing the elegant design and powerful technology offered by the new ASUS N Series to consumers worldwide.